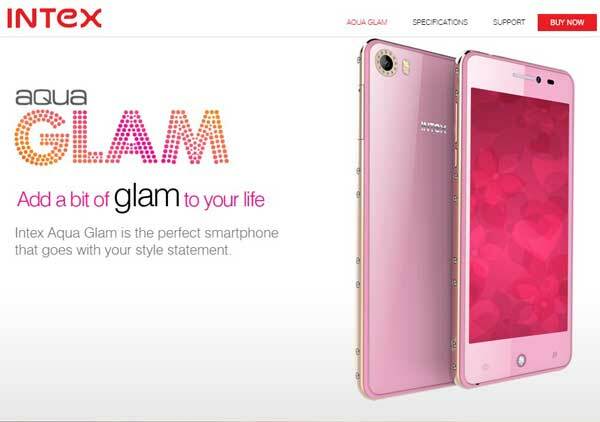 Intex Aqua Glem, the best budget phone for selfie lovers and female buyers finally launched in India priced at Rs 7,690 in Pink and Champagne colour variant. Now available online through Snapdeal. Intex has recently launched all new Intex Aqua Trend priced at 9,444, Intex Aqua 4G Plus priced at Rs 9,490, Intex Cloud Power+ in India at Rs 8,5999 and Intex Aqua power+ priced at Rs 8,999. The all new Intex Aqua Glem offers you a a 4.7-inch HD display with resolution (720×1280 pixels) and colour depth RGB/16.7m promising crystal clear view from every angle while latest Android 5.1 Lollipop and powerful 1.3GHz quad-core MediaTek (MT6735) processor capable of revolutionizing your multitasking. Intex Aqua Glem 1GB RAM, 8GB ROM and 32GB external memory allows you to store your favourite songs, movie and games. Intex Aqua Glem also offers you a 8-MP Primary camera with LED flash with Smart Camera Feature –Panorama Shot,face Beauty,Live Photo Mode,Contineous Shots,Voice Capture ,HDR,Smile Shot,Face ditection,Zero shutter delay,capture by volume up & down key,capture by earphone which allows you take the photo in low light condition and 8-MP secondary front camera for video calling and selfi. 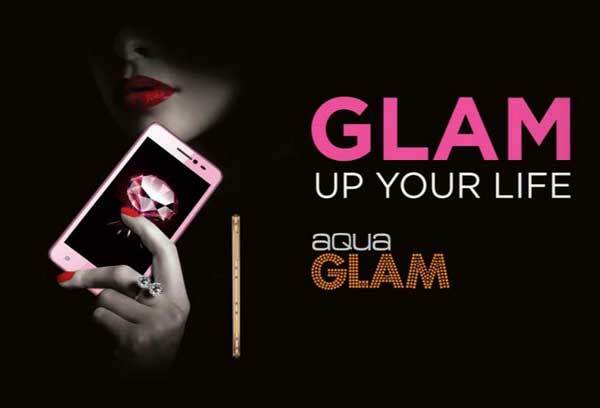 At last Few honest word, that all new Intex Aqua Glem is the best budget smartphone for female buyers. What you think? Please be open to give your view.